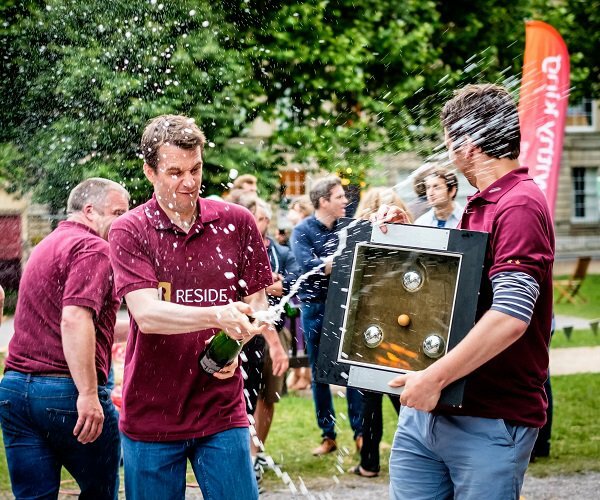 Welcome to le Bath Boules! 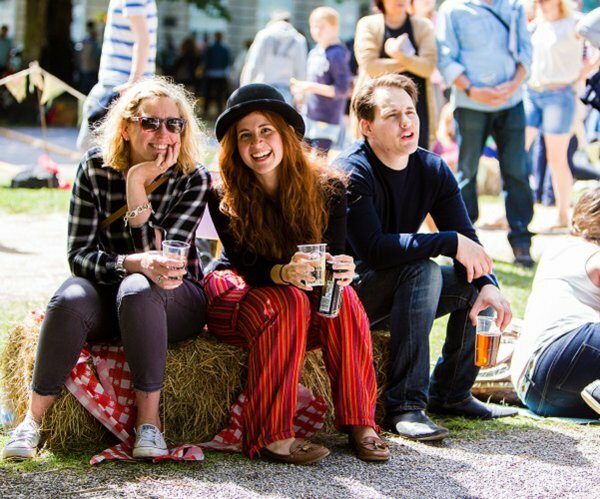 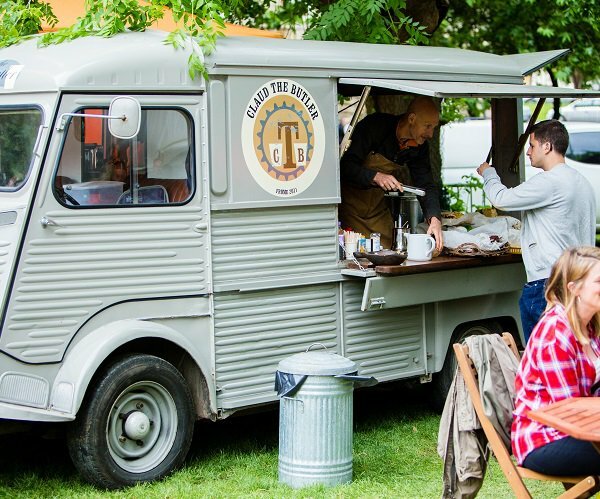 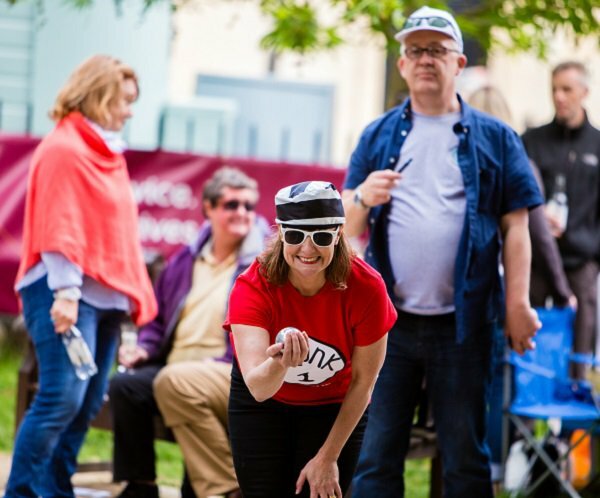 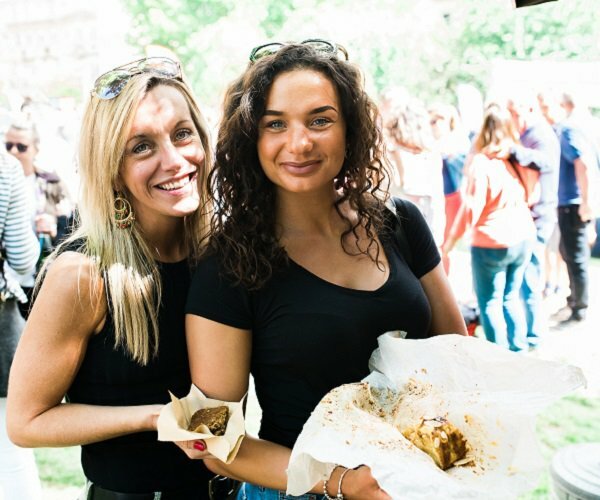 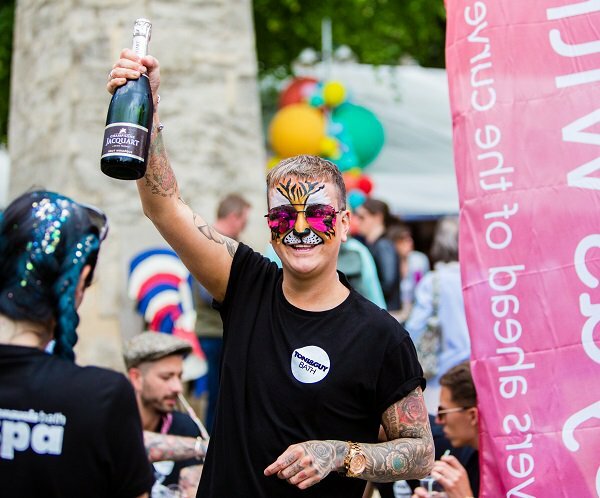 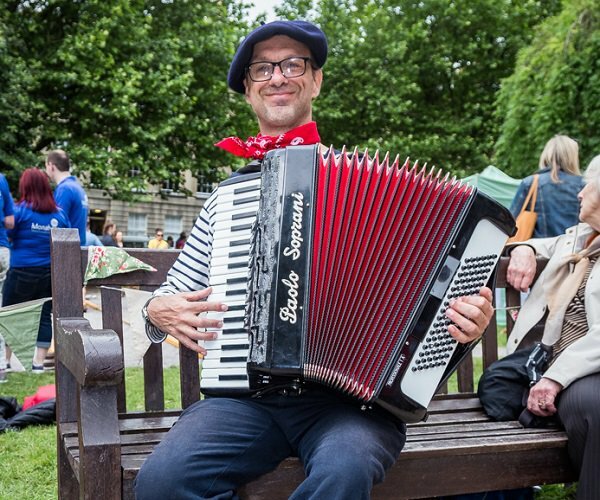 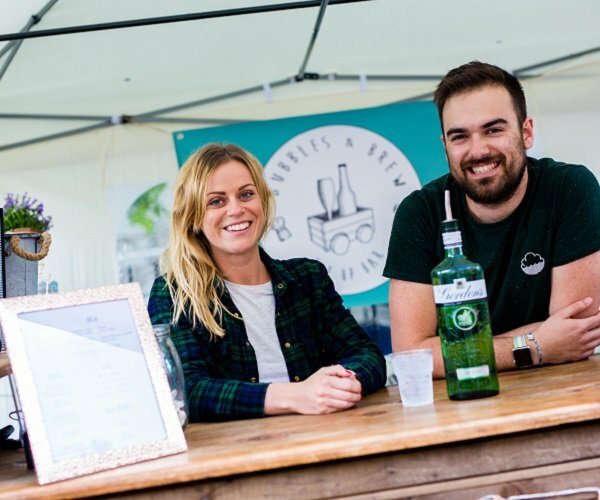 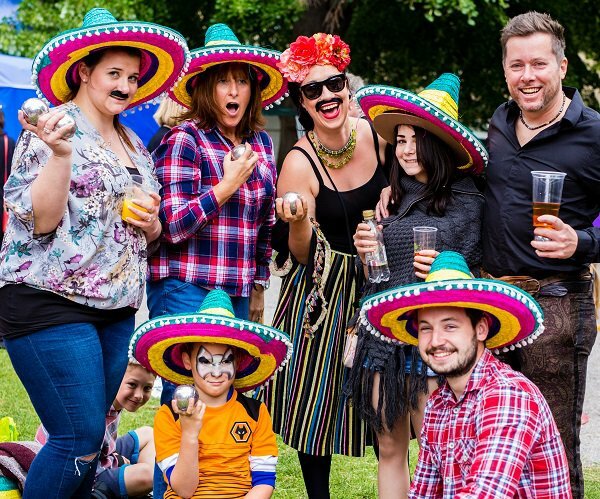 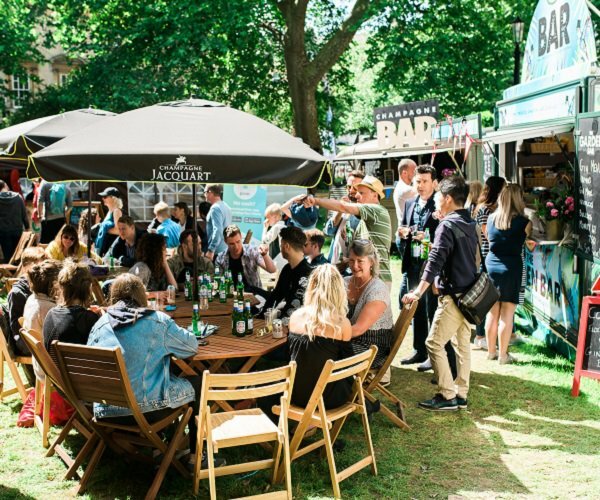 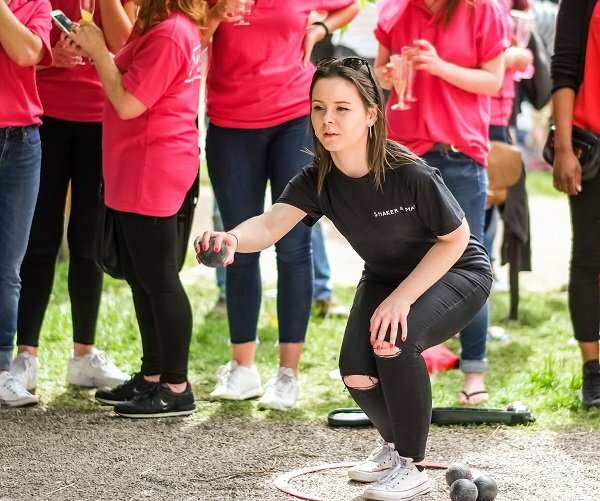 The Bath Boules is a vibrant and fun pop up event in Queen Square, Bath 14-16 June 2019. 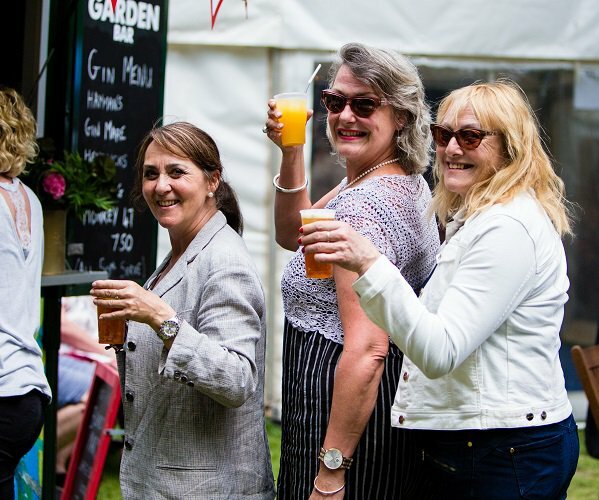 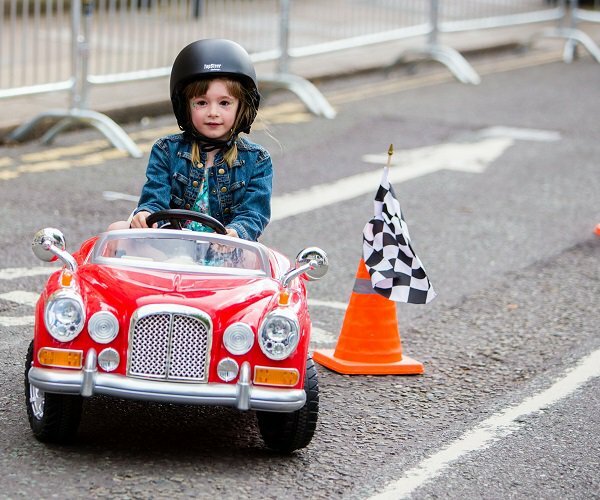 It hosts activities which raise vital funds for local charities including parties, award ceremonies, a food market and more! 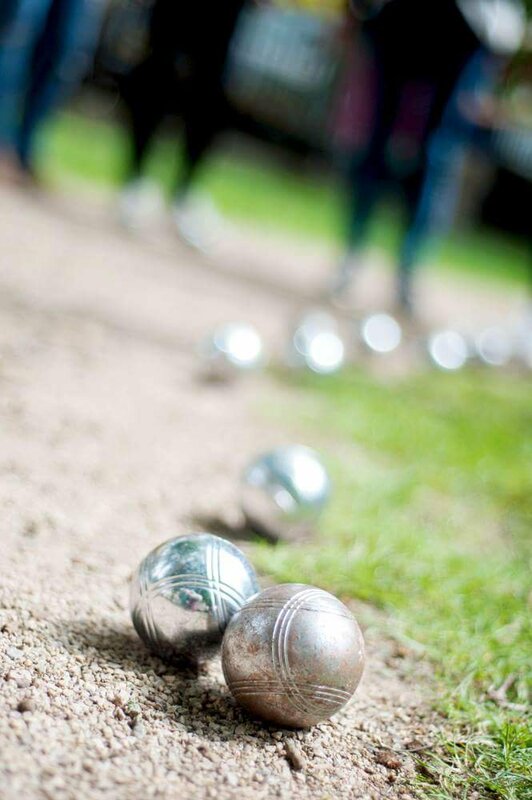 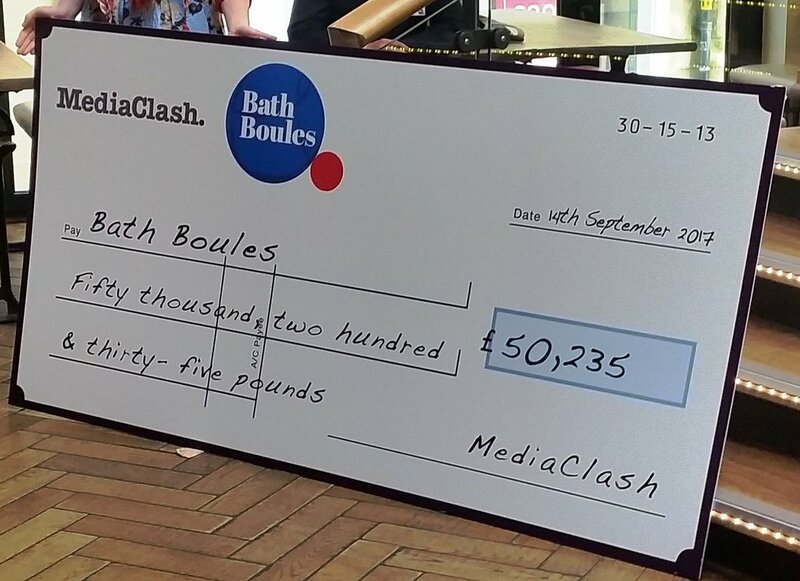 All culminating in the much-loved Bath Boules tournament. 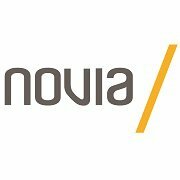 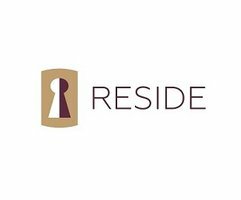 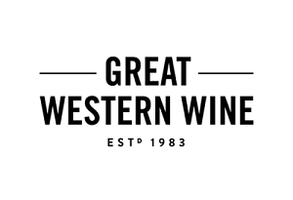 Sign up for our Launch Reception!